Nobody offers you more color options than DaVinci—your only limitation is your imagination. 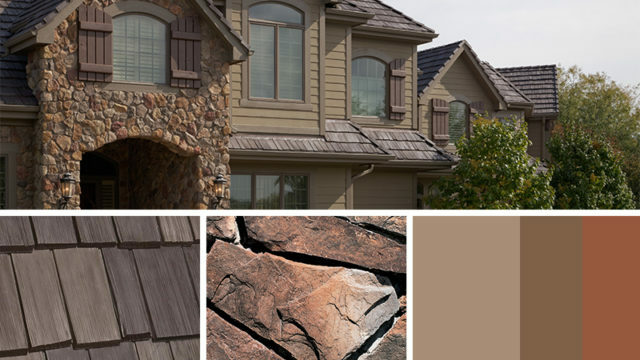 Our industry-leading standard color palette is just the beginning. As our name implies, our ability to blend colors and create drama is unparalleled. 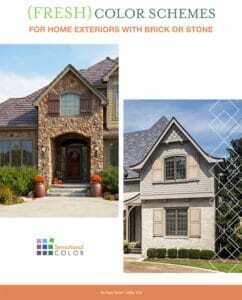 In the newest ebook Kate provides exterior color guidance to anyone with homes featuring brick or stone exteriors. 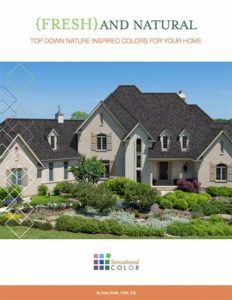 In this guide Kate focuses on color options for homes with roofing colors from the Nature Crafted Collection. 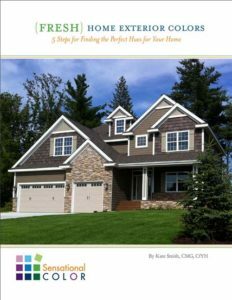 In her second ebook on color selection, Kate provides step-by-step color guidance for seven different home styles. In her first ebook Kate introduces you to her FRESH approach to picking coloring. 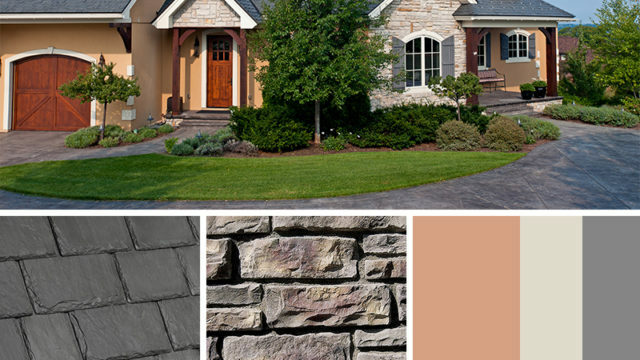 Just follow the “5 Steps for Finding the Perfect Hues for Your Home” pick the perfect colors for your exterior. Is there a fee for custom blends? Yes. There is a 10% upcharge for custom blend orders. Custom blends are color combinations using our standard colors within the confines of the Color Visualizer tool. Does it take longer to get a custom blend? A sample bundle of the custom blend is made and sent to insure that the homeowner/building owner approves the custom blend being ordered. The entire process takes 6-8 weeks. Will the custom blend bundles be collated like your standard blends? Absolutely, collating the bundles at the factory is a service DaVinci provides to eliminate the need for field shuffling which can result in inconsistent blending. Can I determine the percentage of each color in my custom blend or must it be even percentages? The Color Designer tool assumes an equal percentage distribution of colors. However, you can specify different percentages for each color in your final blend to get the look you want. We have made every effort to insure that our colors are represented accurately. However, there are inherent variations from computer to computer so we cannot make any guarantees. 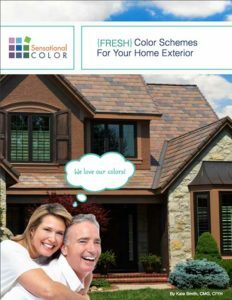 The Color Designer tool is intended to be one step in the color selection process and we recommend that you obtain actual sample tiles that are the colors you are considering. Is the color process different for Bellaforté and Single-Width products? Single-Width and Bellaforté tiles utilize our proprietary DaVinci VariBlend® technology to create a continuous variation from tile to tile which results in a beautiful natural blend. 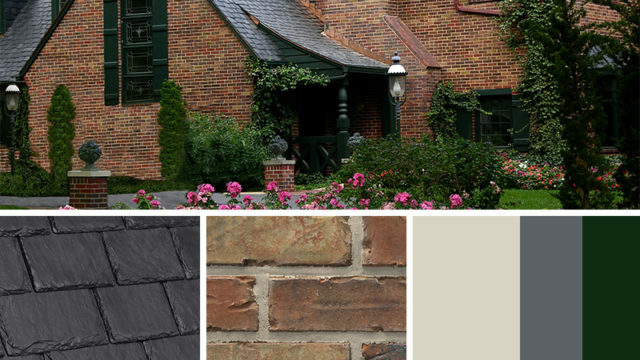 Products produced using our VariBlend technology will have gradual color changes and less distinct individual colors. 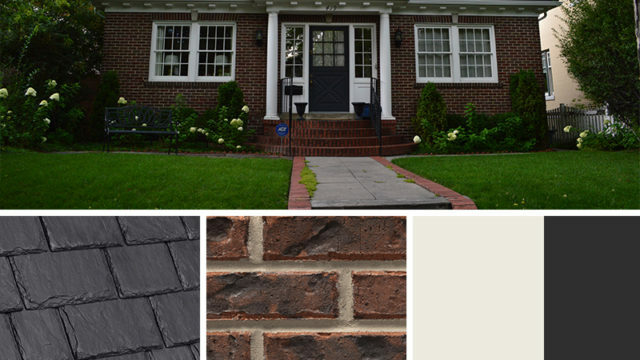 Non-VariBlend color blends of Multi-Width Slate and Multi-Width Shake are created by collating tiles of discrete individual colors. 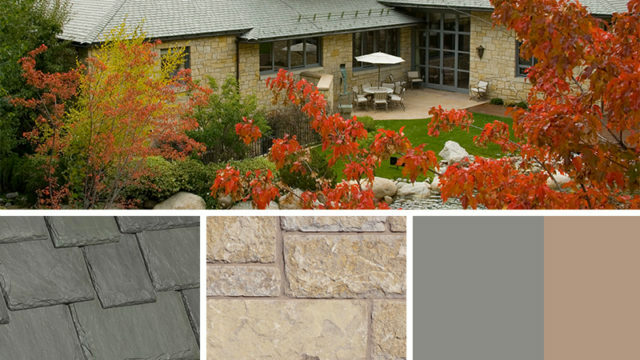 Single-Width and Bellaforté Slate and Shake products utilize our proprietary DaVinci VariBlend® technology to create a continuous variation from tile to tile which results in a beautiful natural blend. 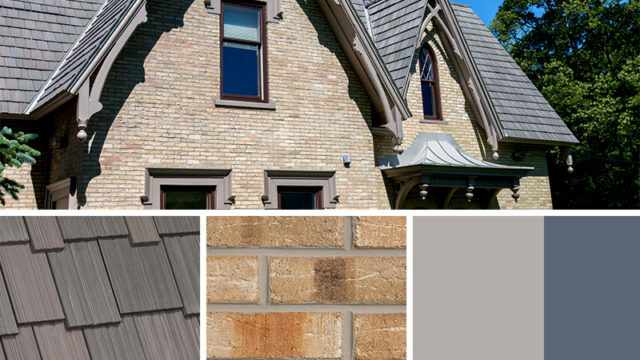 Color blends for these single-width tile profiles are inspired by our DaVinci multi-width color blends.